This is awesome news. Sooooo glad you reviewed this. a saviour from waxing….happy girl here. Can’t wait to see your tutorial tomorrow! Do you think it will yellow a white or antique white paint finish? I would like a topcoat that doesn’t yellow. 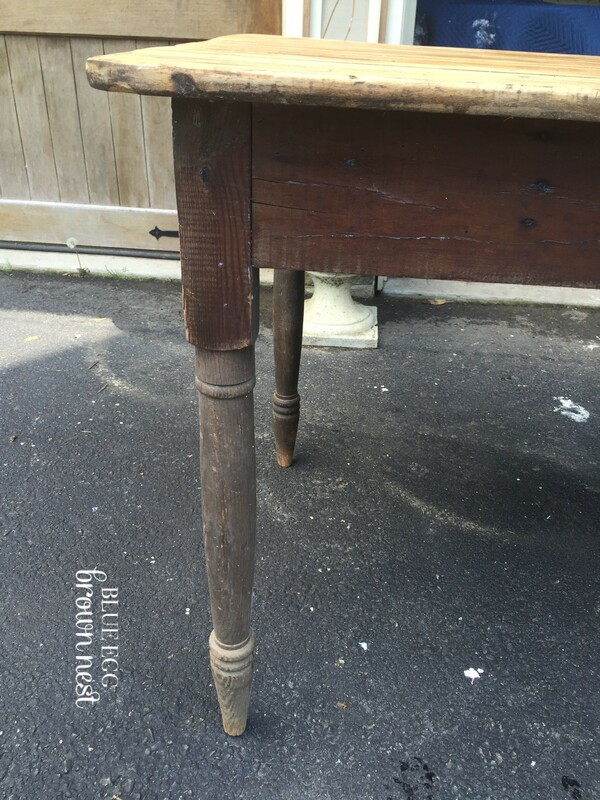 I always topcoat table tops…for cleanliness and durability. I use Farmhouse Paint on the other parts of the table because it DOES NOT need wax. Most people hate waxing and don’t do it well. 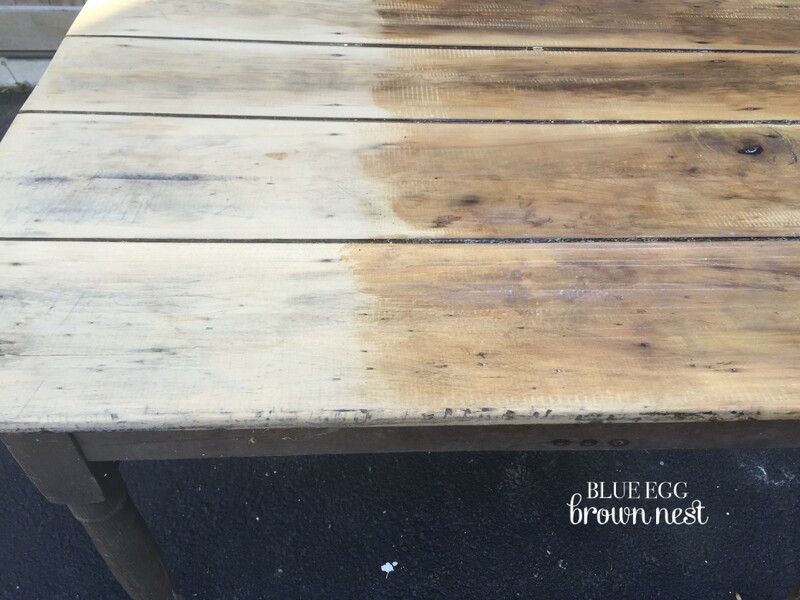 So many new paint products don’t require wax, because people dislike that chore! General Finishes Paint also has a good topcoat. Anything that saves time and preserves the beauty of an old piece is a no brainer. Thanks for sharing. I’ve done something similar on my furniture and I love it. I will most definitely try this product. 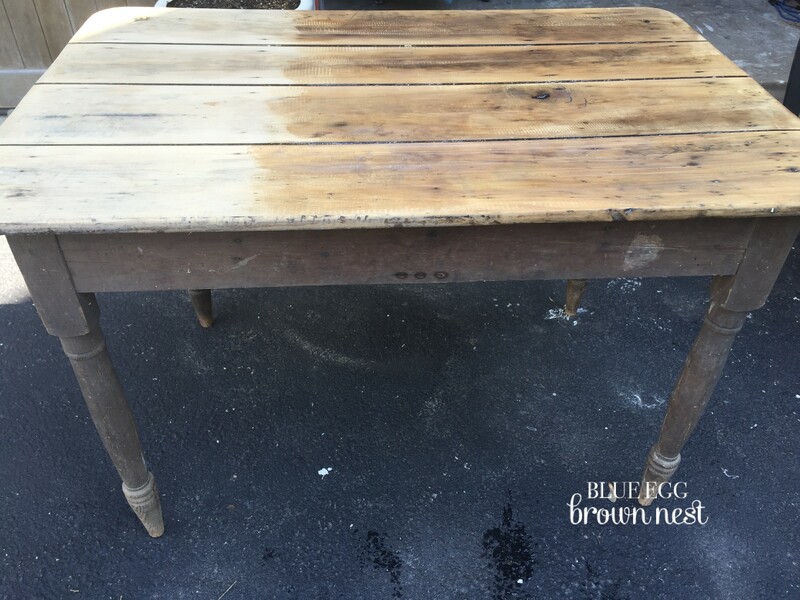 Can you paint it over the chalk paint? 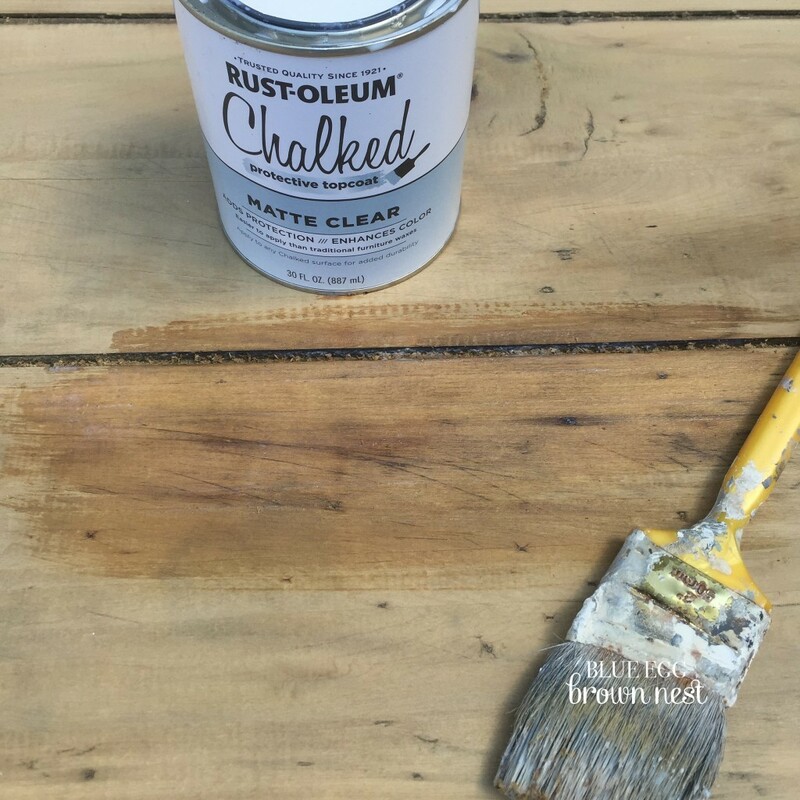 Oh yes it is sold with Rustoleum chalk paint product..I have used it on all types of paint for sealing..it is awesome stuff. I will talk AT you now…YOU. ARE. ONE. AMAZING. GIRL!!!!! I love everything about you, your blog(s), your life, your family, your talent, your recommendations, your honesty and your humility! Thank you for it ALL!!! 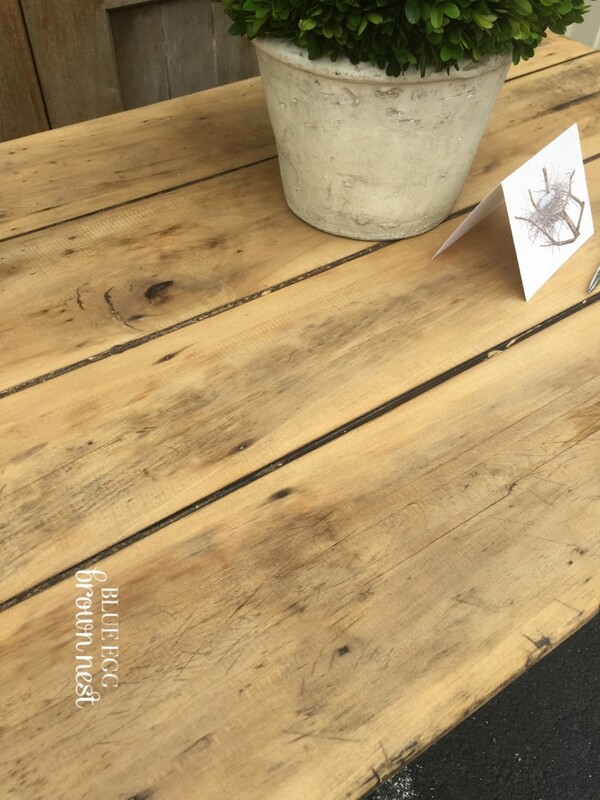 PS…I still love a good slick wax finish, and this is a great option, too…especially on older raw wood pieces! Beautiful!! I discovered this top coat this winter and I love it! 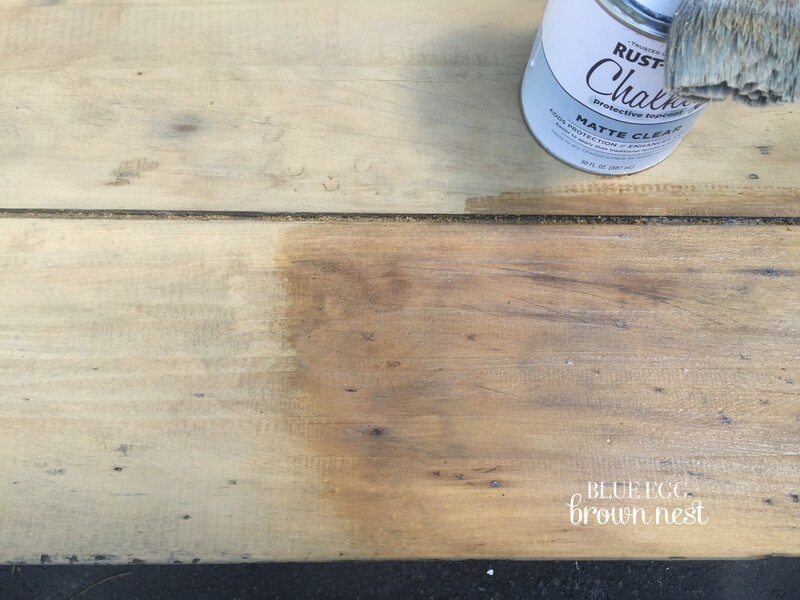 It works on both the Rustoleum Chalked paint and on Annie Sloan, if a top coat is what I want instead of a wax. I used to teach and if, as a teacher, I wasn’t open to new ideas, I would have been criticized. I can’t believe you got flack from having an open mind and a willingness to try new things. I think it shows growth as both a person and an artist and I, for one, applaud you for it! Thanks for a great blog~ look forward to reading each new entry!! Thank you for sharing this. 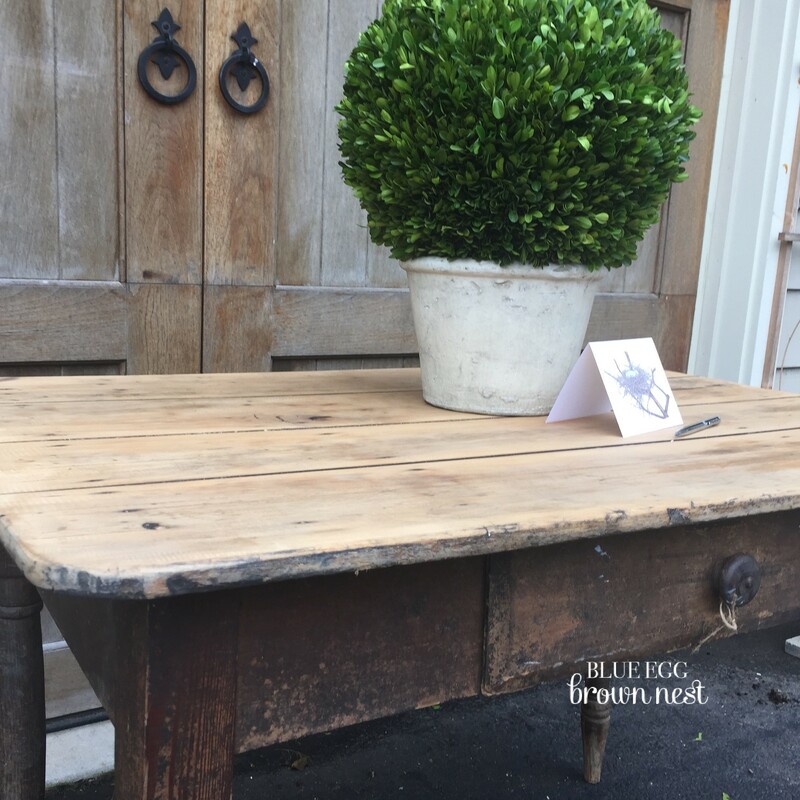 I love the results on your new writing table! Thank you for sharing. Where do you find General Finishes? Thank you for sharing can’t wait to see the tutorial on this tomorrow. Waxing is not one of my favorite things to do, so looking forward to using this product. Oh my gosh, thank you for this post. I love painting and rehabing just about anything. However, I was recently diagnosed with a condition of the autonomic system. Basically all the things the brain controls like heart rate, etc. Unfortunately raising my arms abovemy heart and moving my arms effects my heart rate and blood flow to the point that I pass out. 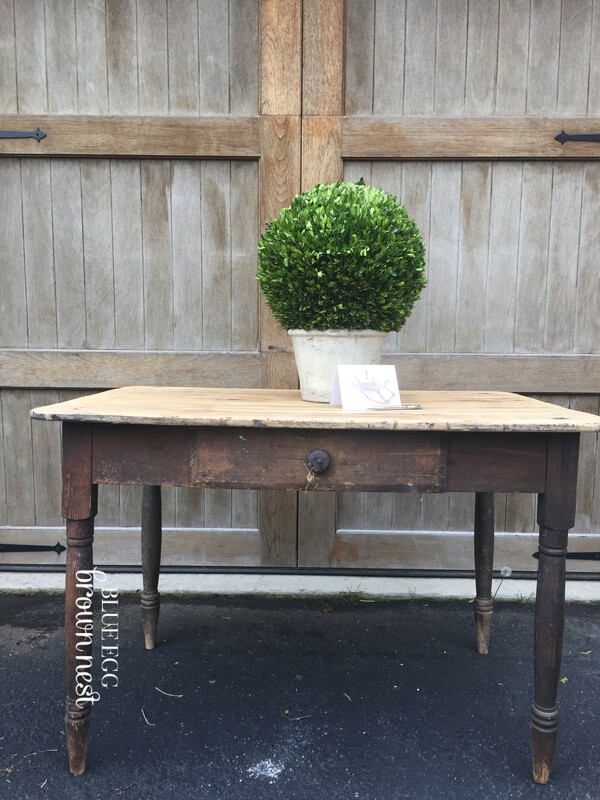 While I love the chalk paint and the wax. I can no longer do the rub on and rub off. This looks great and I am sure takes less time. Thank you for sharing this product. I can’t wait to try it out. Forgot to ask. 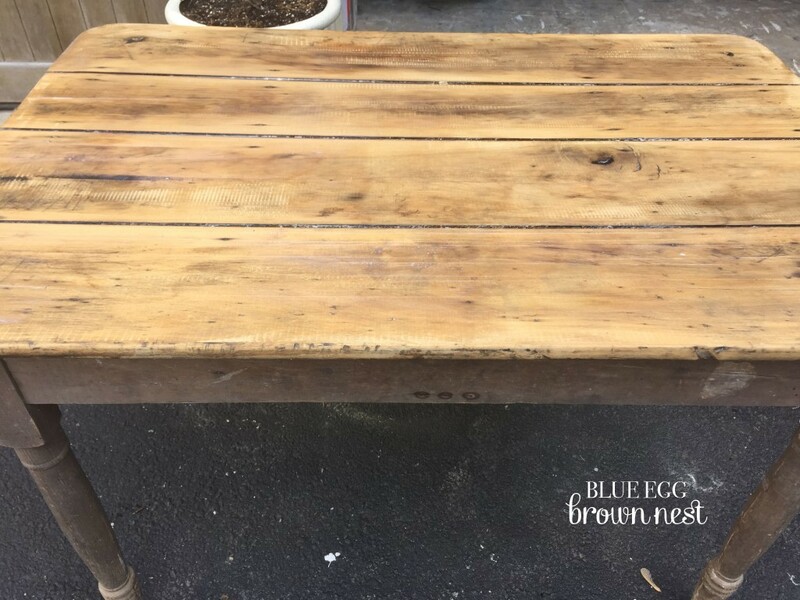 Can you use it over a previously waxed piece or do you need to sand off the wax? Thank you for reviewing this product. 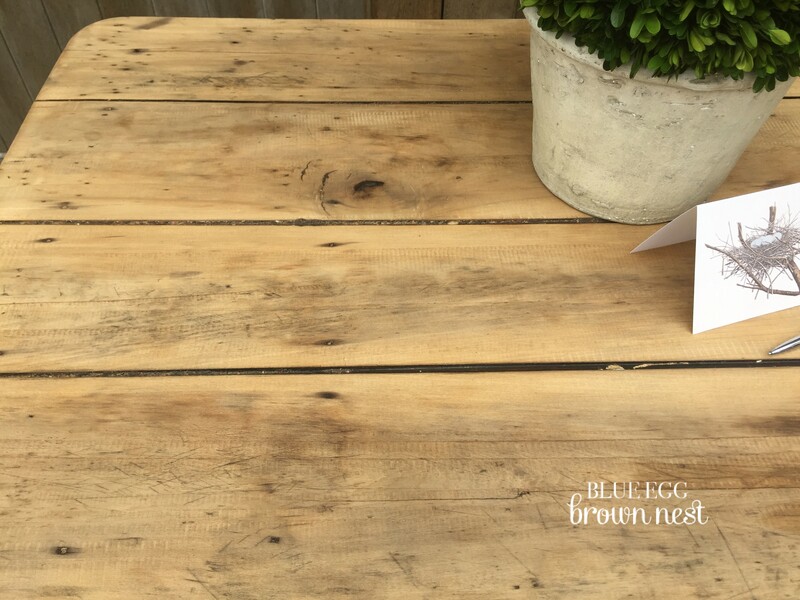 I recently started using chalk paint and I’ve been experimenting with different brands trying to figure out what the difference is between them. I really appreciate an expert opinion on an alternative to wax because in my limited experience, I can already see it isn’t the best option for every piece (although it truly is awesome on some). What if you use the dark wax to antique something? Would this go over that, or you need to use a different product to get the same shabby look? ?